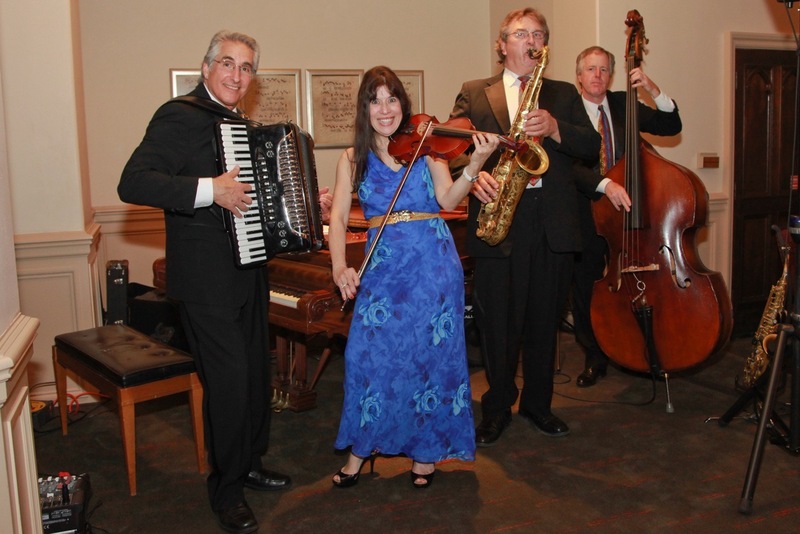 Whether you want a solo performer, small combo, 5-piece band or 20-piece dance-band the Borelli organization can provide you with great musical experience in listening and dancing pleasure. Hi, I’m Ron. Thanks so much for taking a look at my work! 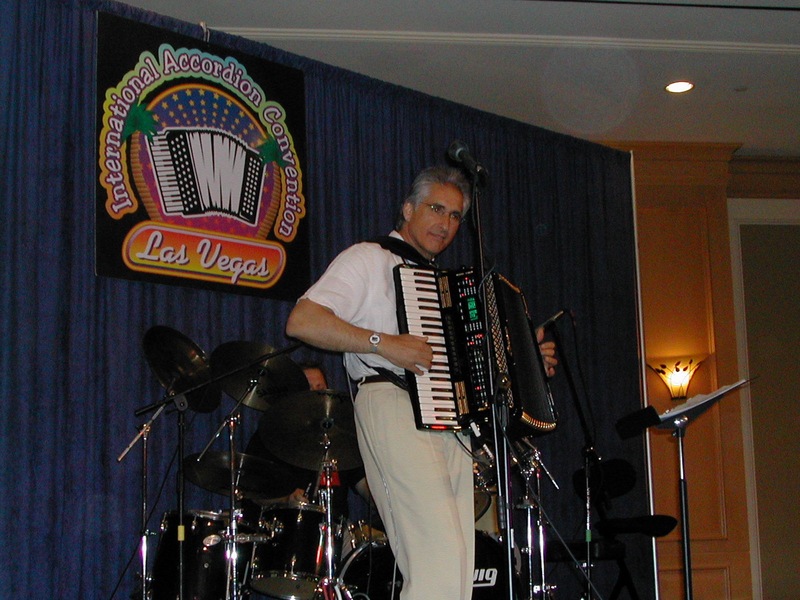 I’m pianist and accordionist that performs throughout the San Francisco Bay Area as a soloist, with his combo or with his orchestra. 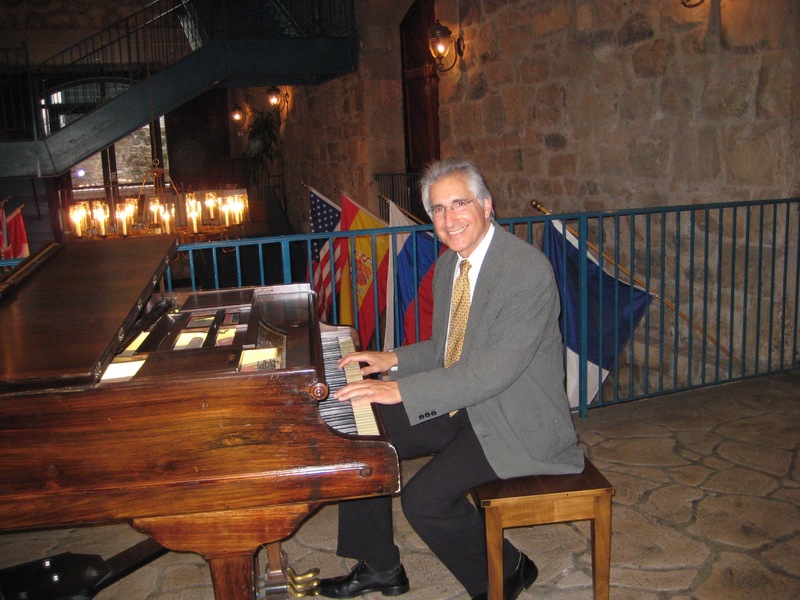 From corporate events to weddings to intimate affairs, Ron selects and provides music for the appropriate mood and includes each client’s favorite pieces. 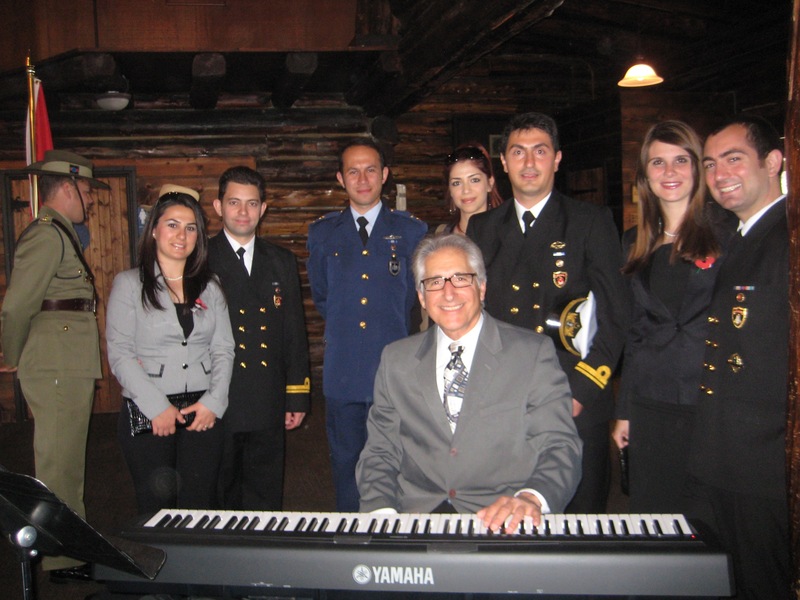 His fabulous repertoire includes American standards, jazz standards, European continental, opera, classical, motown and classic rock and roll. 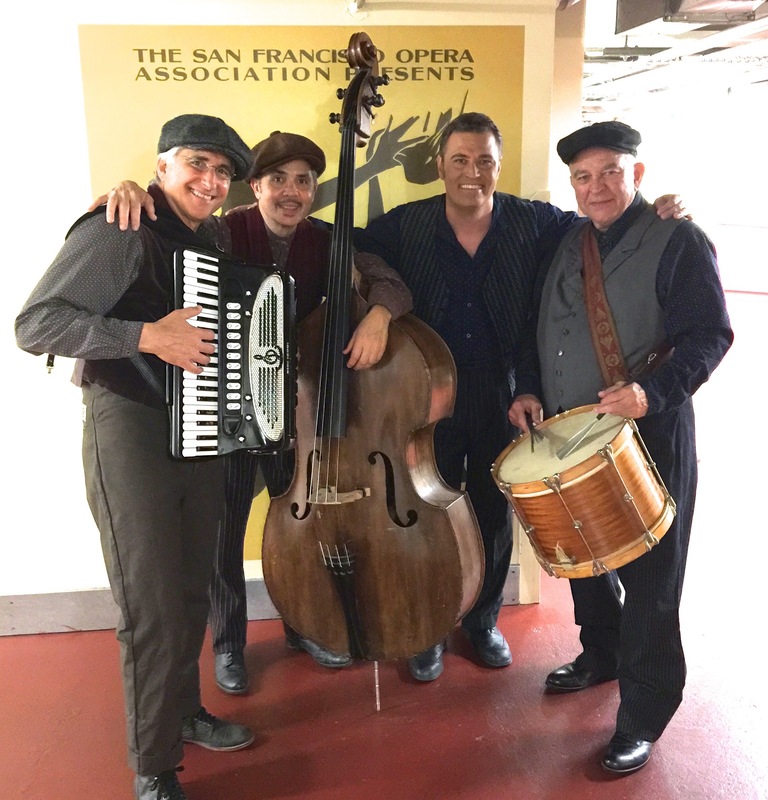 Ron Borelli is an accomplished solo musician and has been asked to play with the San Francisco Opera, Symphony, Ballet and truly loves playing live events. 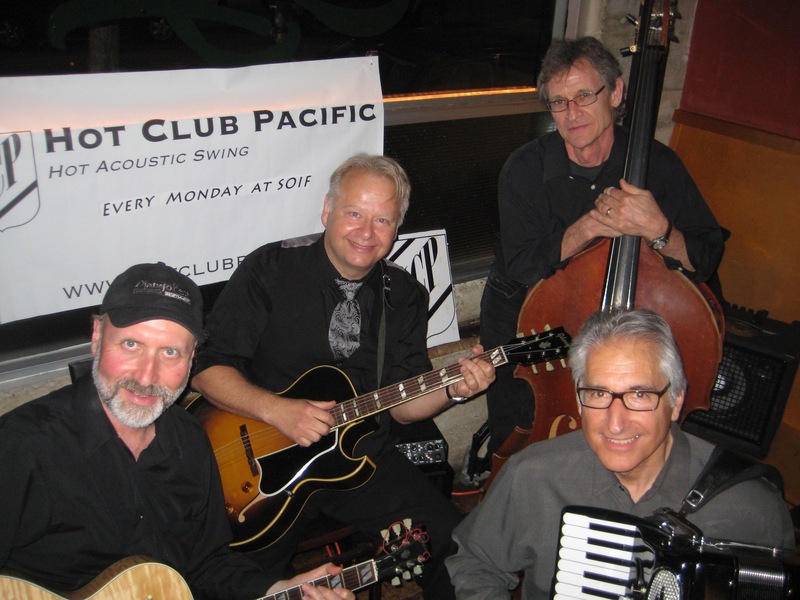 Classical Piano to Opera to Classic Rock ‘n Roll to Jazz, Ron Borelli and his bands can play it all. They can accommodate many genres with multiple band configurations. See Ron at one of his upcoming preferences or hire him for one of your upcoming events. See the full schedule or contact Ron for more information about your event.